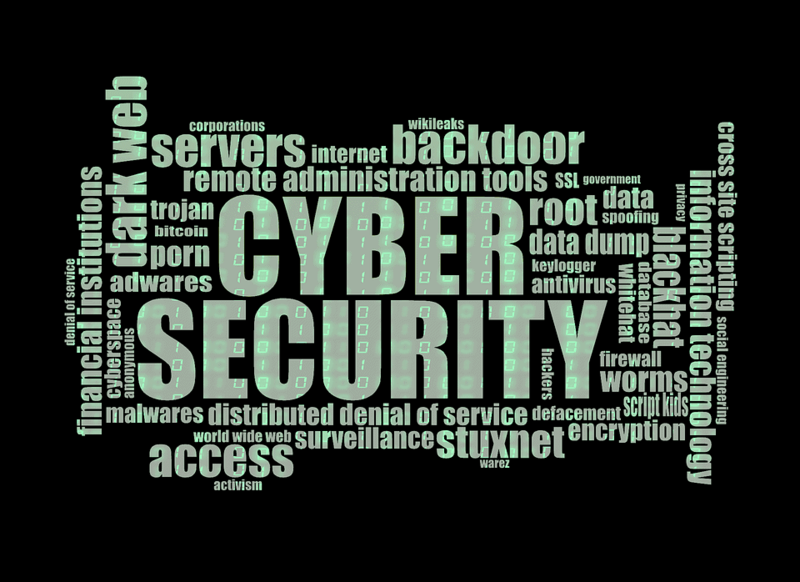 As more and more people use the internet, privacy and security are becoming major issues. VPN or virtual private network can come as a handy tool if you want to hide your internet footprints. There are still many people who are unsure about VPN especially because there are so many myths surrounding it. The most common question regarding VPN pertains to its safety and the next is which service is the best? Here are some factors you need to consider when choosing a VPN provider. People turn to VPN when they want to be anonymous on the web. There are many reasons for this and the most common is for privacy and protection. This is why the foremost on your mind when choosing a VPN provider is their protocol and encryption technique. This is to ensure that date is transmitted securely from your device to the VPN server. VPN service providers usually use many different protocols. However always choose a VPN provider that uses OpenVPN protocol. 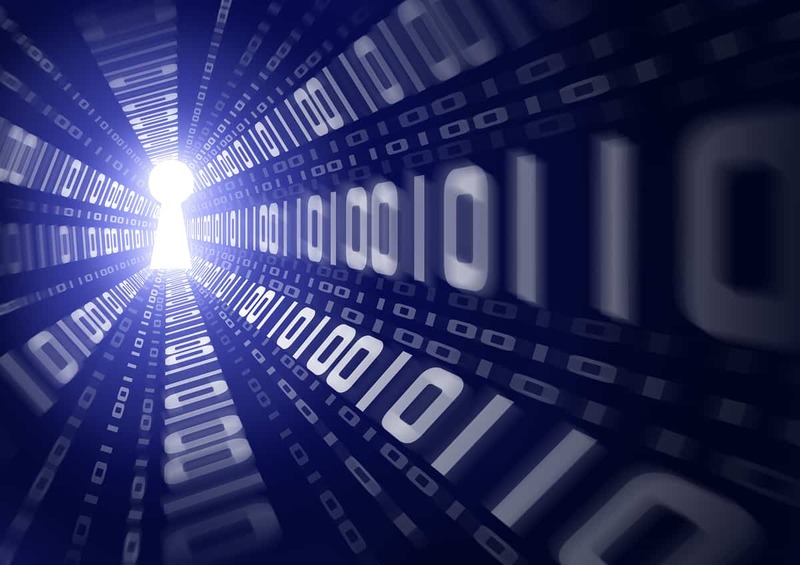 For encryption, your best bet is a provider that uses AES-256 bit encryption. Choose a VPN provider that does not log your data. 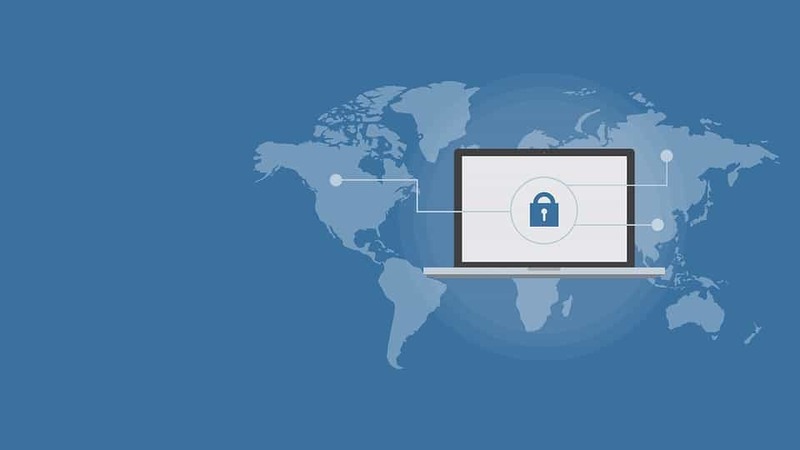 There are service providers that log and store data such as your websites visited, payment information, connecting time stamp and other details which defeats the purpose of using VPN in the first place. Nothing in this world is free, including VPN service. You should be wary of companies that provide free VPN service. If services are free, this means that something is compromised. Always remember that it’s better to spend money than compromise your privacy. If you’re looking at VPN services for home or personal use, make sure that it is within your budget. Usually price increases as the number of connections and features increase. There are also VPN companies that provide generous discounts if you avail of their services for a year rather than paying monthly. If you feel that a certain plan and its features are best suited for your requirements, it’s better to get a yearly subscription compared to a monthly one. Getting a free trial is not bad though. There are many options to consider and you can check out their features during the free trial to find out which one is the best suited for your needs. When it comes to servers, the more the better. VPN bypasses the geographical restrictions imposed when accessing the internet. This is why there are people looking for VPN services so that they can view Netflix or other sites not available in their countries. Check the locations where the VPN servers are located. If you want to connect to a specific location, make sure that they have a lot of servers available in that area. Choose a provider that allows for multiple concurrent connections. You might want to connect to a desktop and your smartphone at the same time. There are many VPN providers that have this feature. It is best to use a provider that allows at least 2 concurrent connections at the same time. Check the number of connections you need before subscribing to avoid inconvenience. This is pretty straightforward. If you need a VPN for Mac, then it should be able to support this platform. The same is true for Windows and others. It is also best to make sure that it can also run on Android and iOS. Always make an informed decision before subscribing to a VPN provider. It can be an intimidating task but doing research can help you make a better decision. What features do you look for in a VPN provider? What is your experience with your VPN provider? Tell us by leaving your comments below.